Bill was born in Virginia and raised in Wisconsin, where he completed his Bachelor of Science degree in Landscape Architecture from The University of Wisconsin. After graduating, he gained experience in every area of the landscape industry, including management, sales, marketing, design, production and construction. He is a Certified Arborist and holds nursery certifications, and pesticides licenses in multiple states. He has also occupied a volunteer seat on the design review committee and zoning appeals board in his community for 10 years. Bill and his wife, Christie, recently moved from Memphis, Tenn., to the Tampa, Fla., area. They have three children; two daughters – both married and living in Atlanta – and a 21-year-old son at the University of Memphis. They also have three grandchildren. 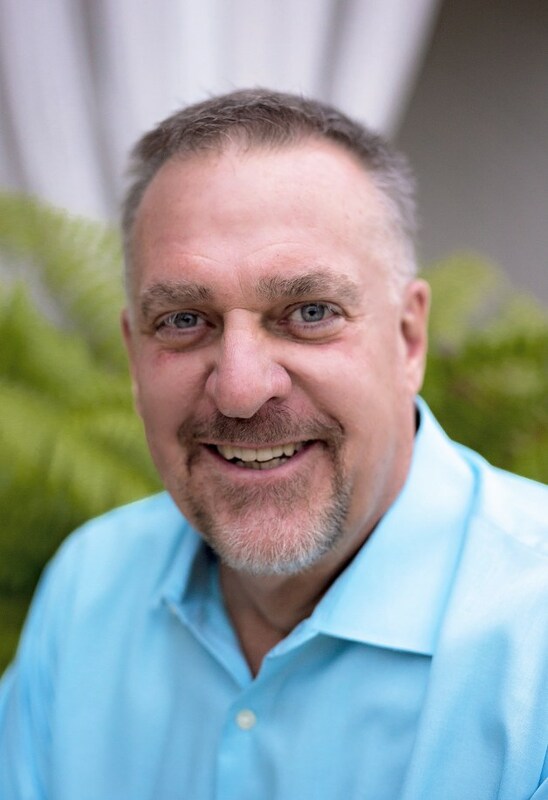 Bill’s passion for the for the landscape industry is only matched by his love for sports, with his loyalties rooted in St. Louis Cardinals baseball, Nashville Predators hockey, Tampa Bay Buccaneers football and, of course, his beloved UW Badgers. When not attending sporting events, concerts or Broadway shows, you can find Bill and Christie enjoying a round of golf or soaking in the sun on the white sand beaches of western Florida.